Surrendered Heart is the next step in the Captivating Heart Retreat Series. Stripped down, focused and intimate, this retreat is a weekend away with other women seeking deep healing and deep communion with God. Taught by Marilyn Hodgin, Judy Turner of Christview Ministries and Strings Attached’s own Cari Kaufman, we are incredibly excited about what God is inviting us to. 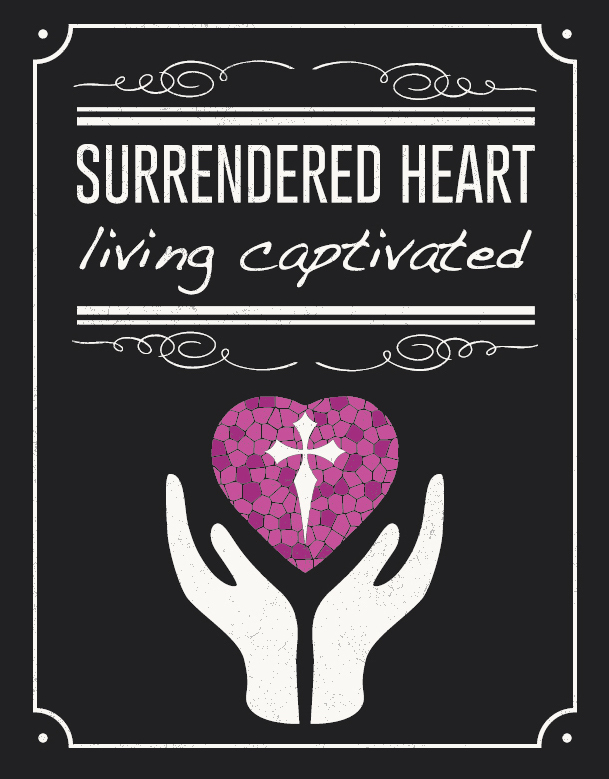 Surrendered Heart takes place at St Scholastica Retreat Center in Ft Smith, Arkansas, May 13-15, 2016. For more information go to www.captivatingheart.com. This event is designed for those ladies who have attended Captivating Heart or a similar Captivating based retreat or who have been through the Captivating:Heart to Heart DVD series. « Captivating Heart 2014 is almost here…and it is going to be awesome!